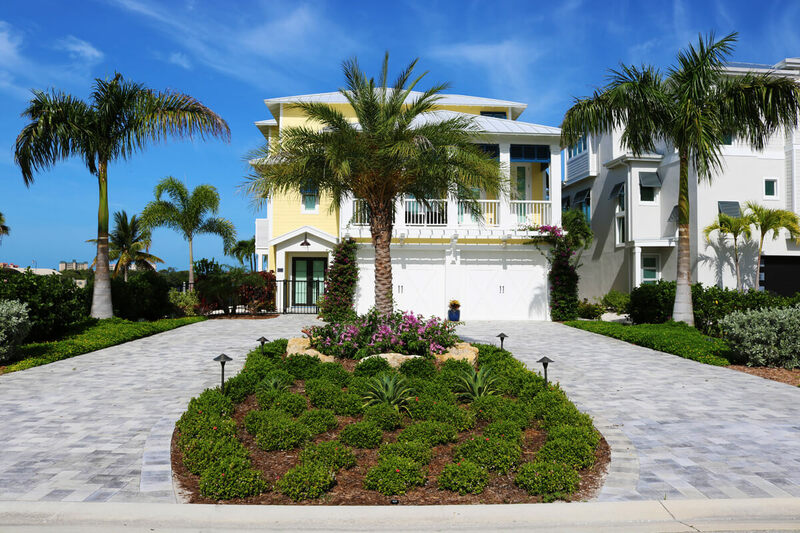 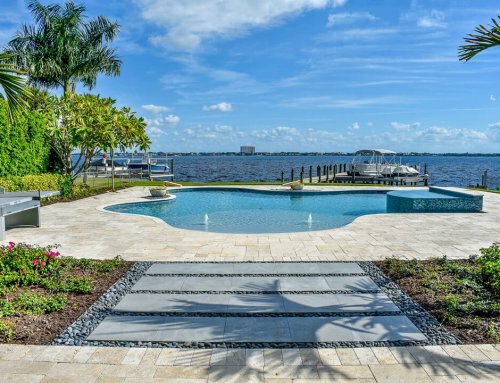 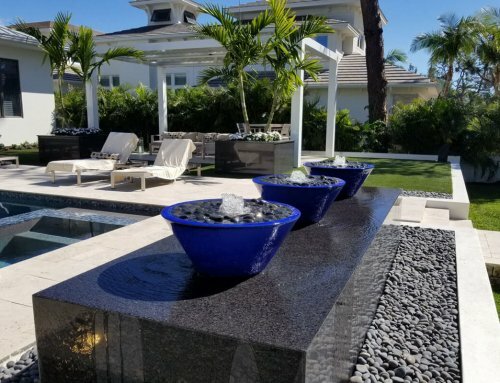 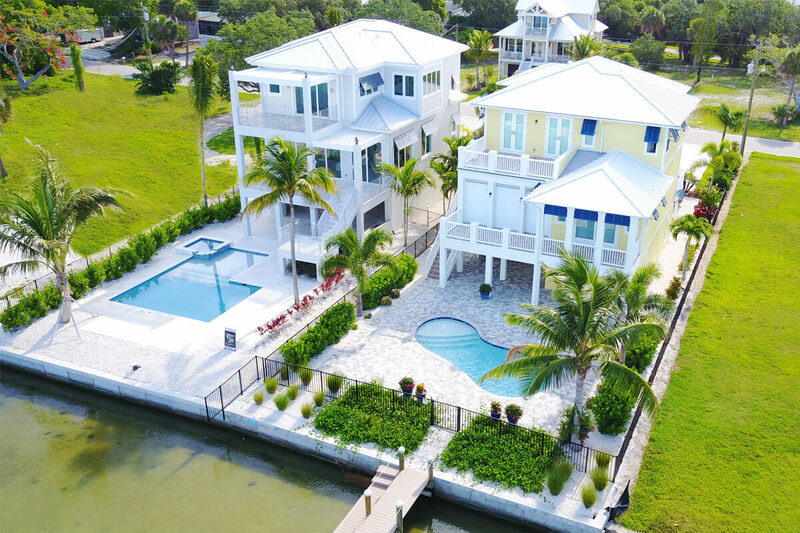 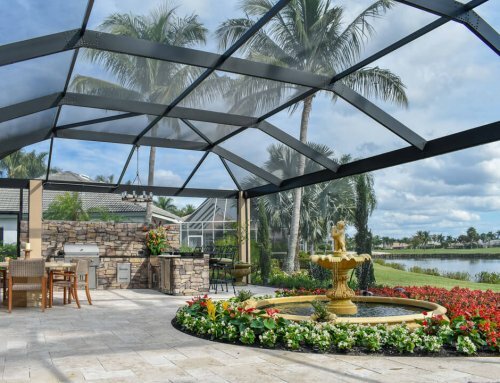 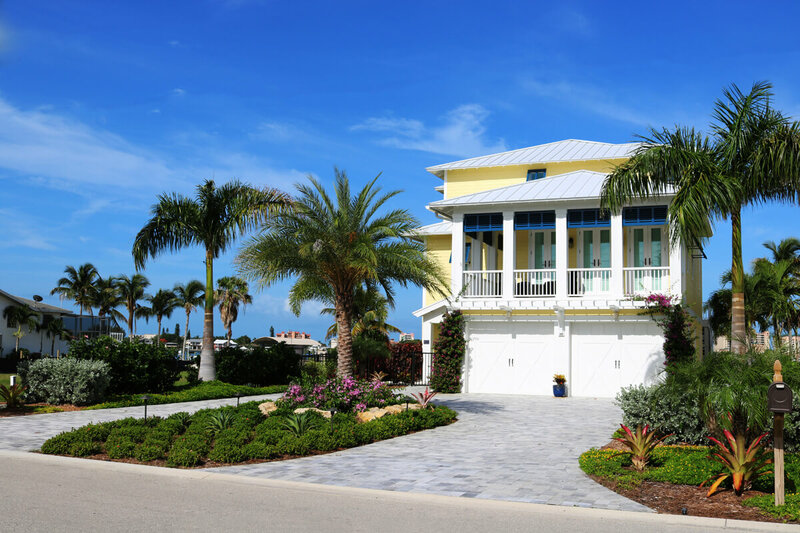 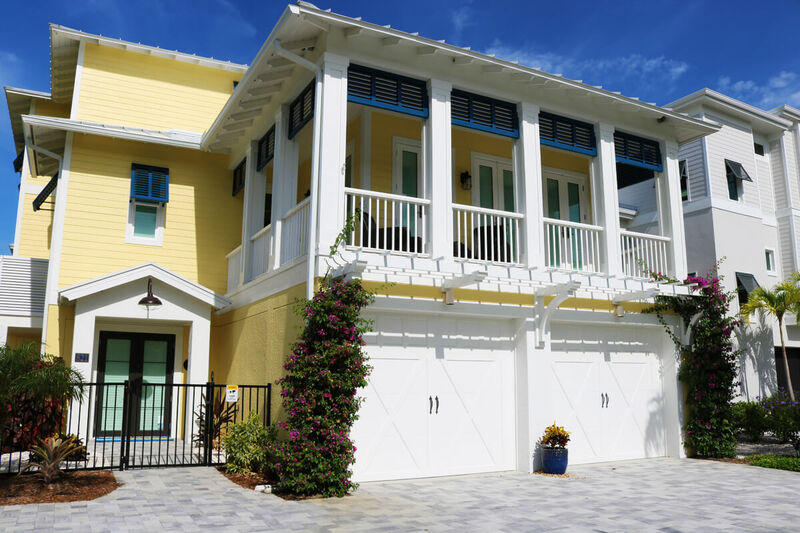 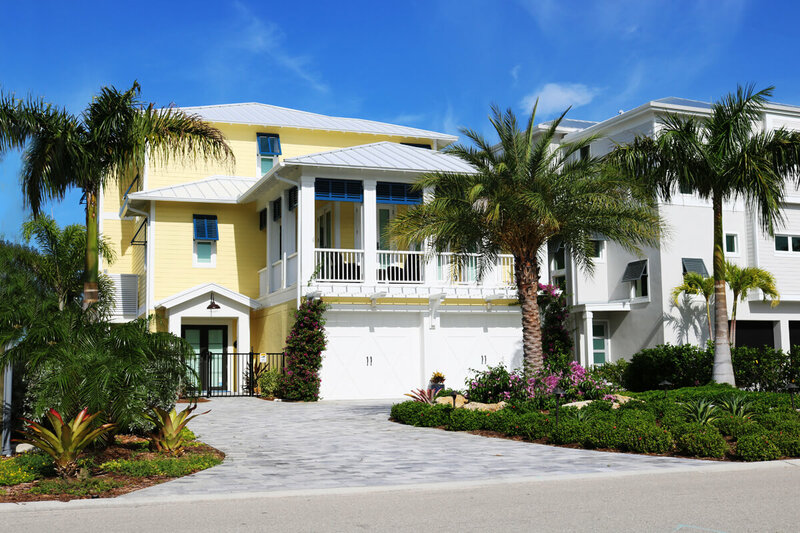 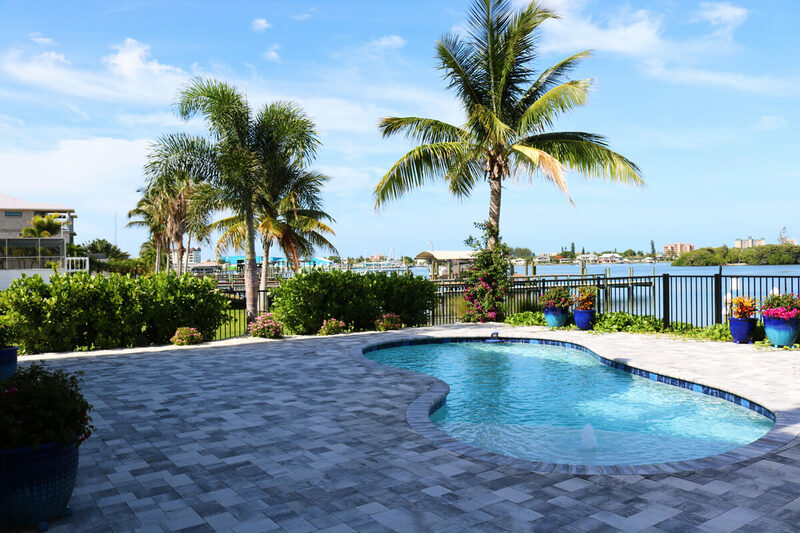 This new construction project was completed in the Fort Myers Beach, FL area. 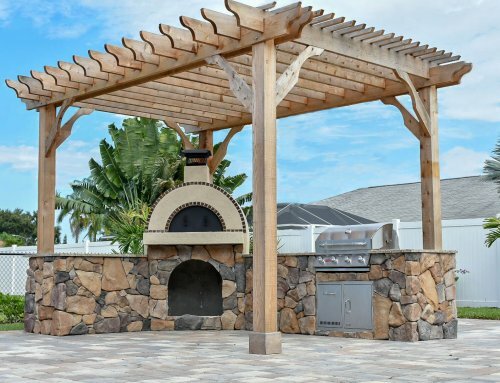 We had the opportunity to handle this project from initial design to final completion. 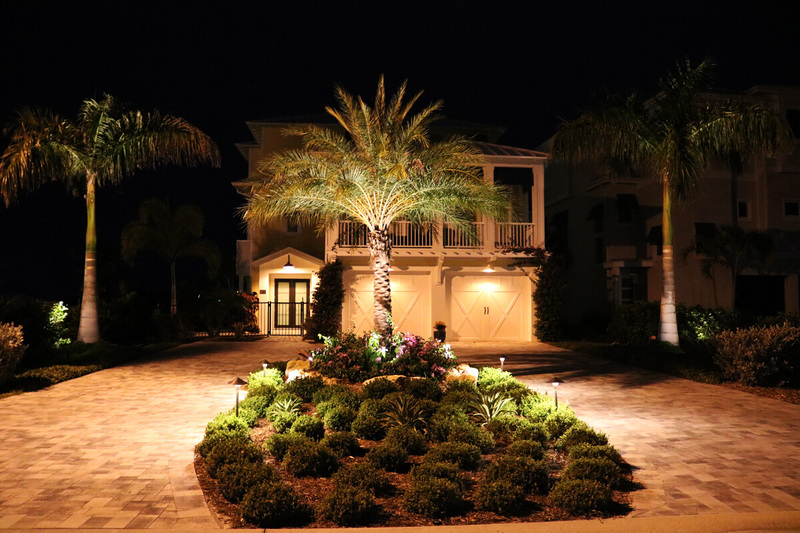 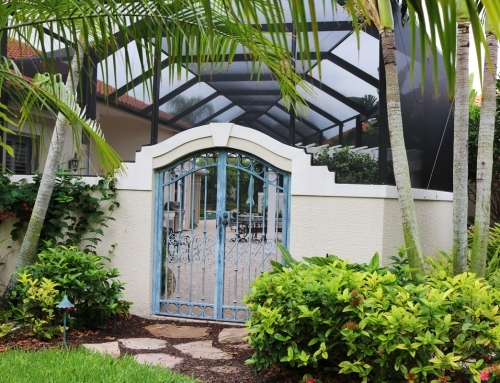 Our objective was to create a tropical yet clean look to accent this home. 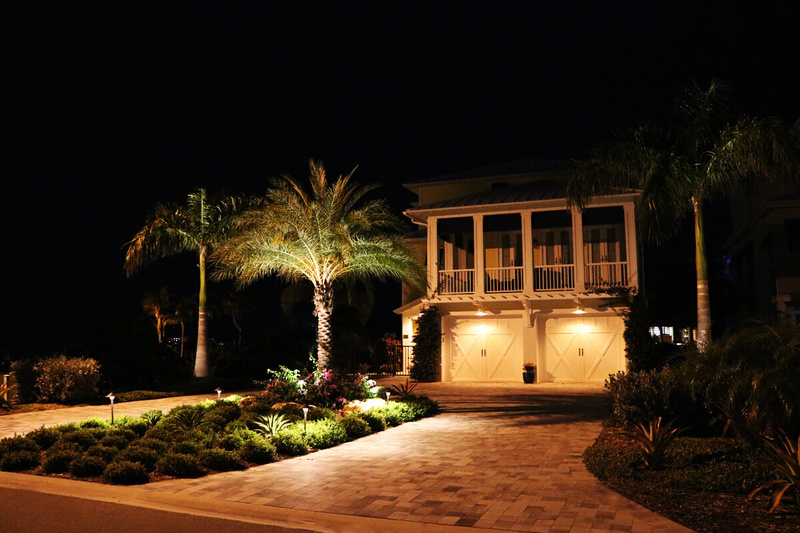 Our design for landscaping, lighting and hardscape came out as beautiful as we had planned!